Amsterdam, 23 May 2016. Fastned, which is building a pan-European network of fast charging stations for electric cars, has raised 3.07 million euro in fresh capital in the first five weeks of its listing on the new stock exchange Nxchange. 307,473 new certificates of shares have been issued at an issue price of 10.00 euro per certificate. 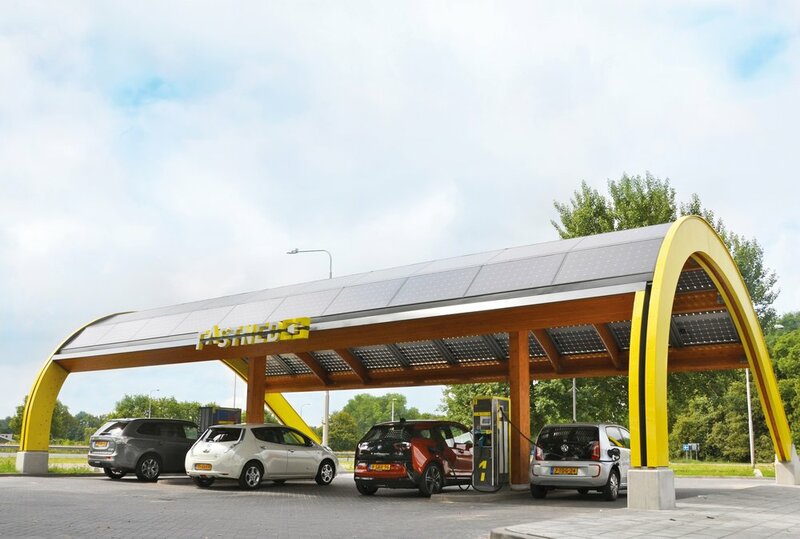 Fastned operates a network of 50 fast charging stations in the Netherlands. Revenue is increasing with more than 10% month-on-month. With more and more electric cars on the road in the Netherlands and other European countries there is a growing need to expand this network. The new funds will be used for the development of locations along highways, in large cities, and abroad. Fastned anticipates rapid growth of the number of electric cars. The driving force is the rapidly falling price of batteries. In the next two years car manufacturers like Tesla, Nissan, Opel, Audi and Volkswagen will bring fast-charging electric cars with more than 300 km range to market. A European network of fast-charging stations allows drivers to cover large distances comfortably with an electric car of any brand. In the Netherlands more than 6 million households do not have their own driveway and they depend on public charging infrastructure, one of the reasons why fast charging stations are necessary. With the new generation of cars and fast charging stations, 20 minutes of charging delivers enough energy to drive a week. Fast-charging stations in and around the major cities in China already show that this type of infrastructure makes electric cars accessible to a much larger group.